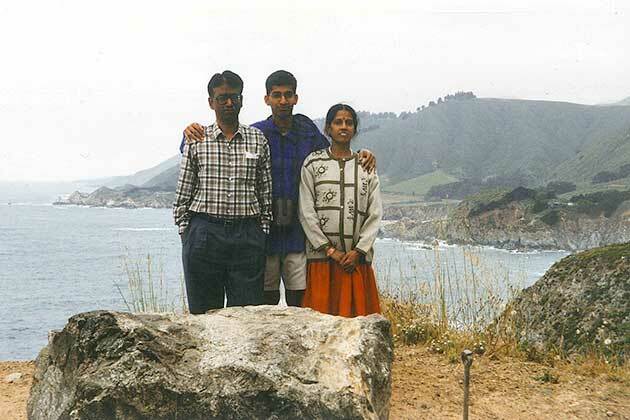 In 1972, Sundar Pichai was born in Madras, (Now Chennai) India to a traditional Tamilian family. 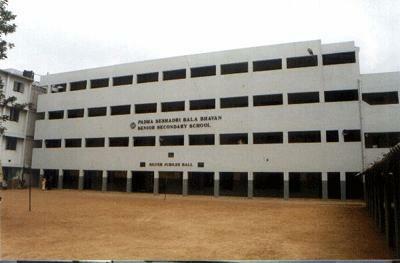 He did his schooling from PSBB Nungambakkam, a reputed school in the area. He was a good student, and also captained his school cricket team to victory in the Tamil Nadu finals. He went on to do his Bachelors in Metallurgy from IIT Kharagpur. He was an excellent student from his very first year, and won an institute Silver medal. The academic flexibility at the college enabled him to take up many Electronics electives. He was doing work in the field of electronics at a time when no separate course on electronics existed in that curriculum. His thesis dealt with implanting molecules of other elements in silicon wafers to alter its properties. He went on to do an MS in Material Sciences and Engineering from Stanford. Not content with just one Masters, he did his MBA from Wharton, where he was a Siebel Scholar. Siebel Scholars are selected by the Deans of each school on the basis of outstanding academic performance and qualities of leadership to receive a $35,000 award. 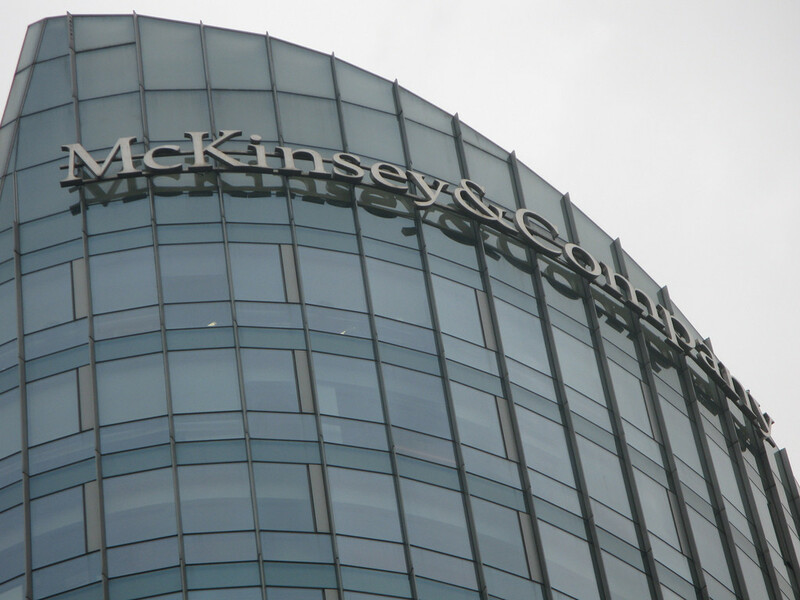 After graduating, Pichai worked with the engineering and product management divisions of semiconductor maker Applied Materials Inc. and as a management consultant at McKinsey & Co. 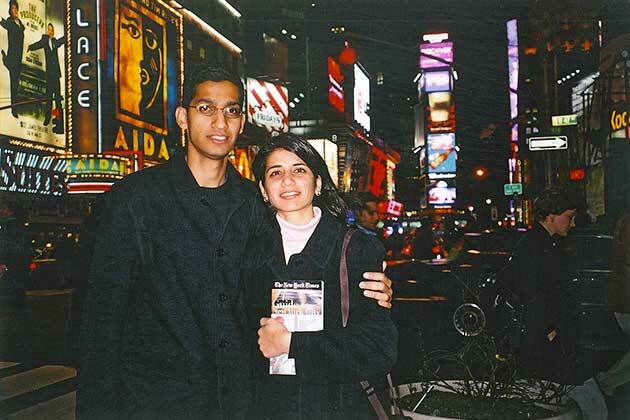 He married Anjali Pichai. The couple have a son and a daughter. 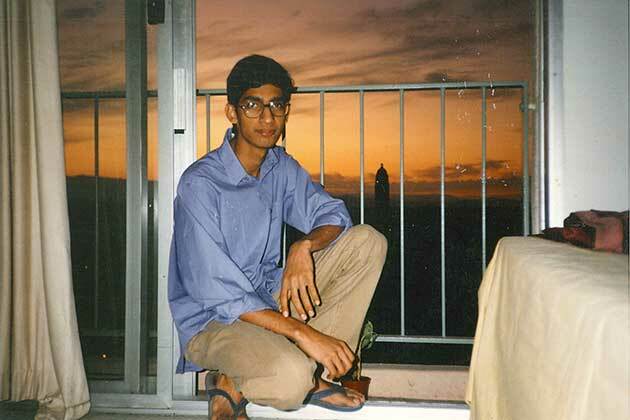 In 2004, Pichai joined Google, which was then a young internet company, as Product Manager. His first task was working on the Google toolbar, an obscure search bar on the top right of Web browsers. 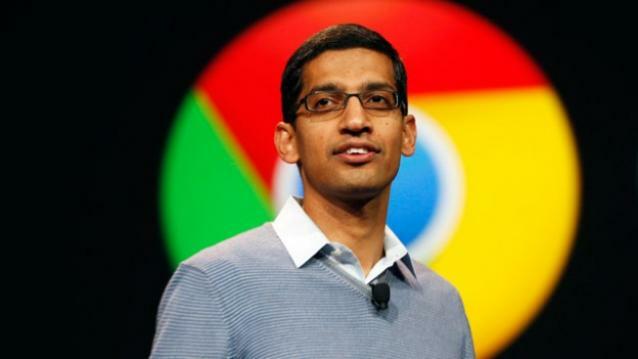 Pichai worked on various search products, including Google Toolbar, Desktop Search, Gadgets and Google Gears and Gadgets. It was from 2008 that people started seeing more of Pichai at Google presentations and he soon became a known Google face. In 2012, he became in charge of Android, making him one of the most powerful tech people in the world. 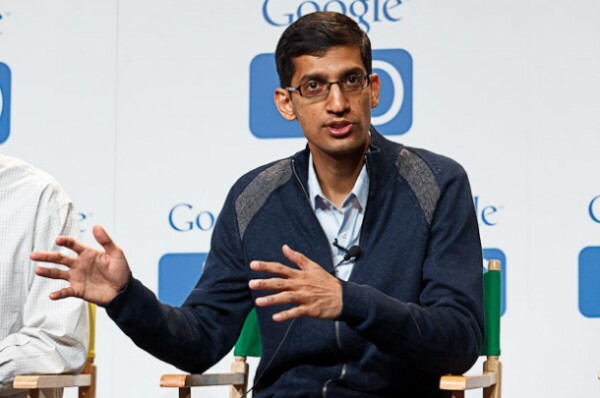 In 2015, Pichai was declared the CEO of Google, as founder Larry Page stepped aside from his role to lead the newly-formed identity Alphabet, of which Google would be a part. 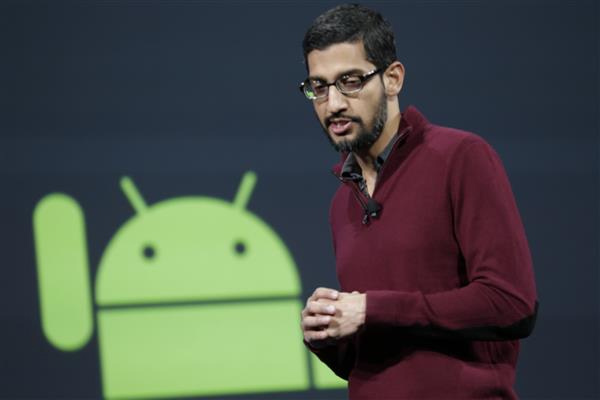 Internally, Pichai is known for his diplomatic skills. 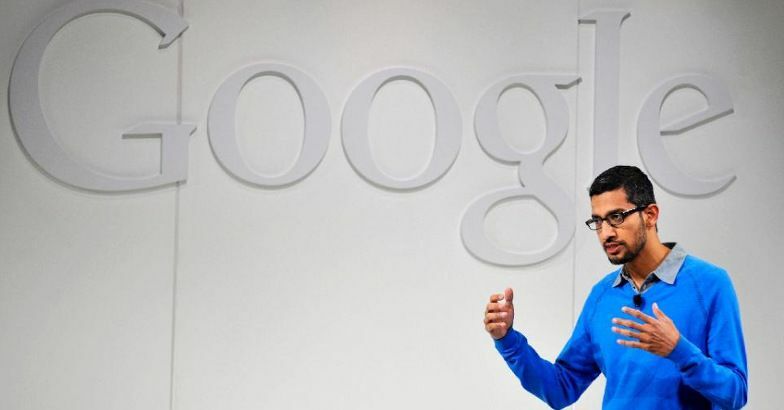 “I would challenge you to find anyone at Google who doesn’t like Sundar”, said a Google VP.